Recommended Use: Adults or children (age 4 and up): Take 1 to 3 capsules daily or as directed by your health practitioner. For special programs, up to 12 capsules may be taken daily. 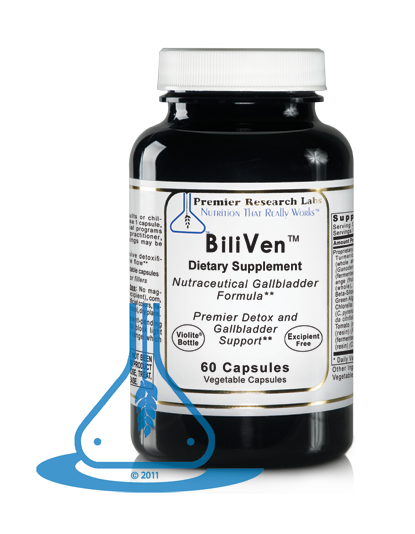 Premier Gallbladder Complex: 250 mg/Vcap, 60 Vcaps/bot.